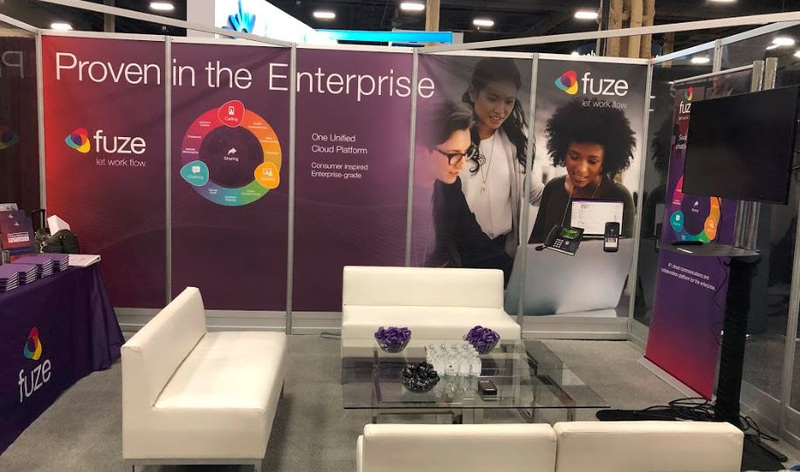 This week Fuze is attending Enterprise Connect, which brings together enterprise communications and collaboration decision-makers and business leaders embracing the future of work, making it the perfect venue to share our latest news. We have announced a new strategic alliance with Samsung Electronics America, Inc., one of the leading providers of mobile devices and solutions for the enterprise. Together, we believe the convergence of 5G networks with the industrial Internet of Things (IoT) and machine learning will transform the modern workforce with faster and more accessible connectivity. This convergence will power mission critical-use cases in remote locations, from smart transportation and logistics to manufacturing, construction, energy, farming, and healthcare. 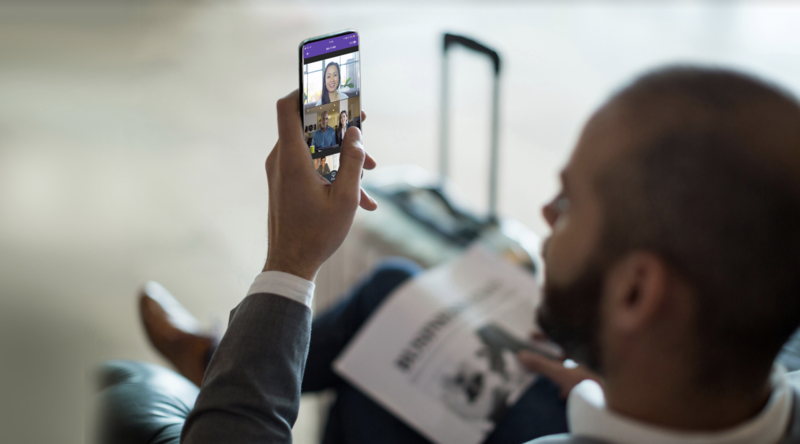 With this partnership, Fuze and Samsung will prepare global organizations for a more flexible and mobile future of work that drives productivity and engagement at all levels of the workforce, no matter their location. This relationship paves the way for future innovation based on joint solutions anchored by Fuze’s unified platform and user experience, combined with hardware from the leading mobile device manufacturer for the enterprise, Samsung. Together, we will empower organizations to be more agile and competitive as they enable the next generation of digital workers. Our mutual customer, Waste Management, is speaking on the main stage at Enterprise Connect. They’ll share their frontline worker story and howFuze and Samsung are in 15,000+ trucks. The use of Fuze and Samsung has helped increase safety, reduce costs and complexity, and open the door for new use cases. In our experience, we’ve seen that about 90% of collaboration is internal, the vast majority being 1:1. With Fuze 5.5 users can eliminate the friction of moving from a call, to needing to screen share or meet face to face. Fuze 5.5 enriches 1:1 communication and collaboration, allowing people to enable screen share or video with 1-click simplicity in Fuze-to-Fuze calls. In this mode, video and screen share are routed peer-to-peer making the interaction seamless, high quality, while also minimizing unnecessary network traffic. By reducing the barriers to seamless content sharing and face-to-face interaction, Fuze 5.5 enhances the user’s experience promoting richer collaboration and enabling greater productivity. Our belief is that software should not get in the way of creativity and work. Instead it should fall into the background and enable people to do their best work with one another. We think the best way to do this is through a single platform that includes Fuze-developed audio, video, and chat technologies. 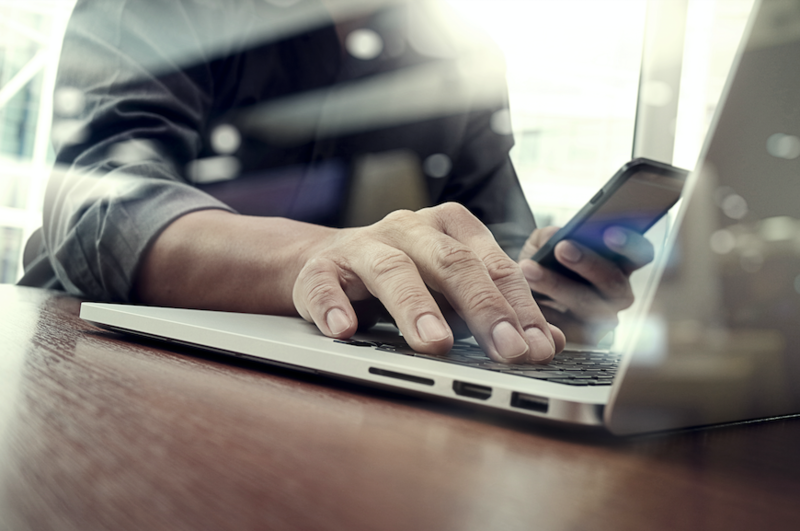 This provides greater control for the creation and delivery of a richer user experience. 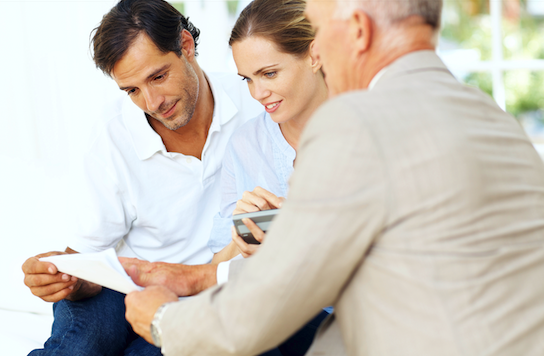 It is eliminating the hassle of switching between different tools. It is eliminating the pain of dealing with loosely integrated or white-label tools. Fuze 5.5 turns calling into a visual experience and is available now, across all device types including mobile, web, and desktop. Discover, Fuze’s latest premium offering that provides deep interactive analysis of communications and collaboration activity, is now generally available. Discover uses activity data to break down silos, which enables enterprises to identify new trends to guide strategic business initiatives. Leveraging insights from communications usage patterns across voice, video, and chat can help organizations identify macro trends to help them drive business efficiency and cross functional productivity, and gain a competitive edge. As part of the Fuze Data Platform, Fuze Discover complements the standard data products included with the service, which include Fuze View for real-time dashboards and performance reporting, and the REST API which allows organizations to export and integrate communications data with existing line of business applications and BI tools. These strategic announcements support Fuze’s commitment and dedication to empower the modern workforce with the tools they need to perform their best work.